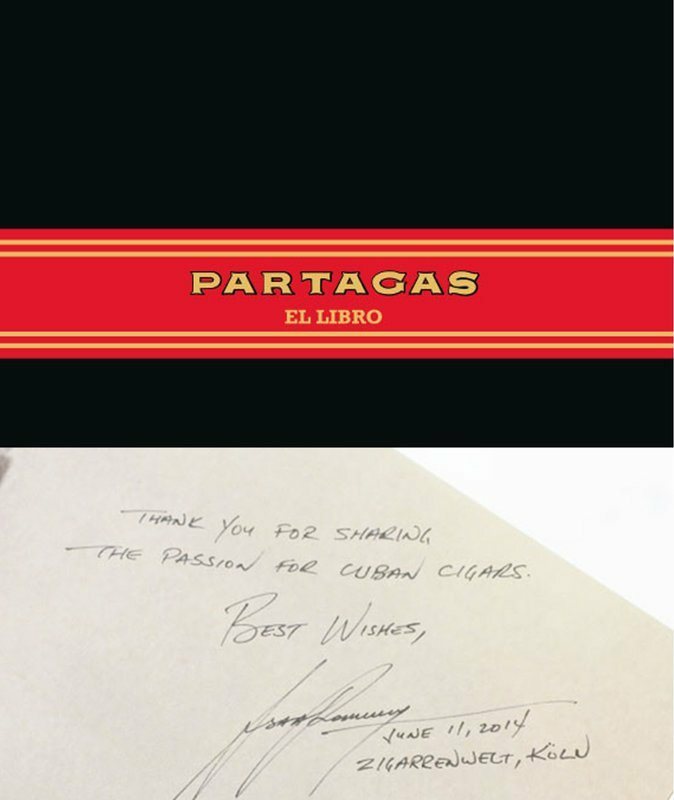 Biography of the Partagás cigar brand in Cuba. The result of three years of investigation by experts from around the world, this book is an entertaining read for anyone interested in cigars. 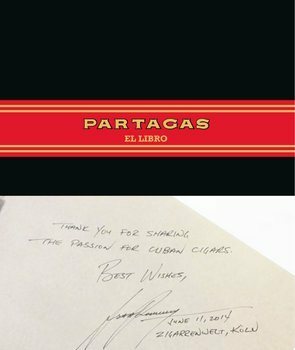 Contains 272 pages and over 800 images from the National Library of Cuba, the National Archives of Cuba, the Partagás Archives and the Museum of Tobacco in Havana, as well as from private and public collections from all over the world.